Branding for your business with a teleprompter, offset the autocue so you don't have to look direct into the camera, giving a different perspective. 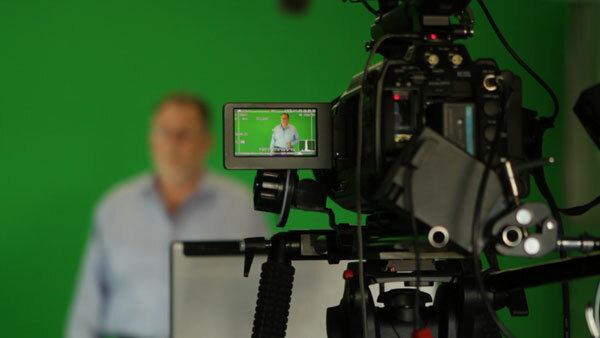 At SportsBrand and MediaFX, we are professionals with many years experience operating at the highest level of our profession. we do value and appreciate your assistance and input.